We are a mid-sized German company. 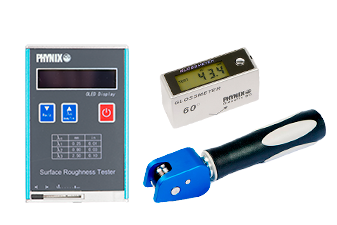 As one of the leading manufacturers of coating thickness gauges, we globaly offer a broad range of products. 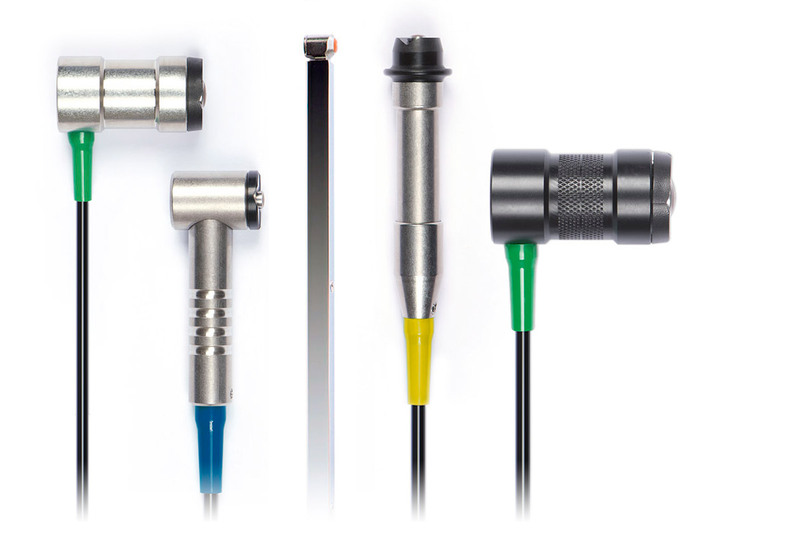 With our products we support the professional operating in the area of coating thickness measurements e. g. paint jobs or galvanic coatings and show a long and successful history in the development of coating thickness gauges. The PHYNIX is part of ppm Sensortechnik GmbH in Neuss. Together we develop and produce with ppm and our sister company lune CHF devices in the area of non-destructive material testing. We provide a competent and specialized support in all issues and questions regarding the measurement and examination on surfaces. Due to our global net of distributers, we guarantee fast delivery, as well as easy and uncomplicated services.